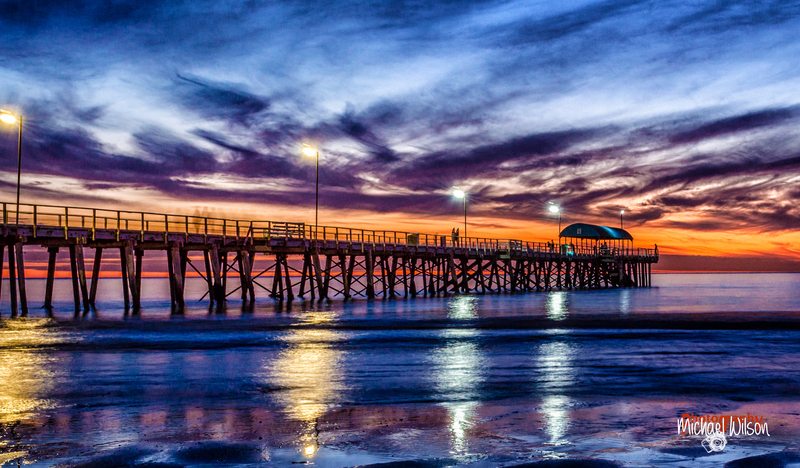 This entry was posted in Photography and tagged Adelaide, Adelaide South Australia, Australia, beach, beachside suburb, colour fx pro, Henley, Henley Beach, Henley Beach Sunset, Lightroom, South Australia. Bookmark the permalink. Magic shot there Mike, well done.